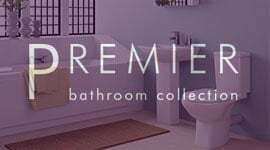 As the name suggests, this style of bathroom basin is designed to sit on top of another bathroom surface, whether than be a compatible bathroom vanity unit or another type of surface. 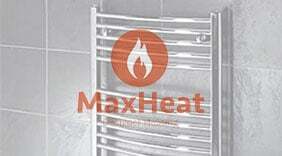 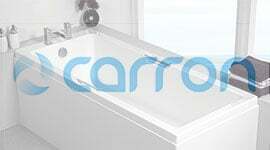 The rectangular shape is contemporary and provides plenty of space for washing or brushing your teeth. 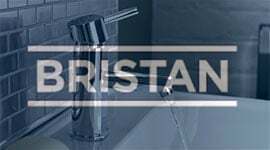 It's the ideal type of basin for any British home, but is also a popular choice for cafes, restaurants and other commercial establishments as it is durable enough to stand up to lots of traffic in the bathroom. 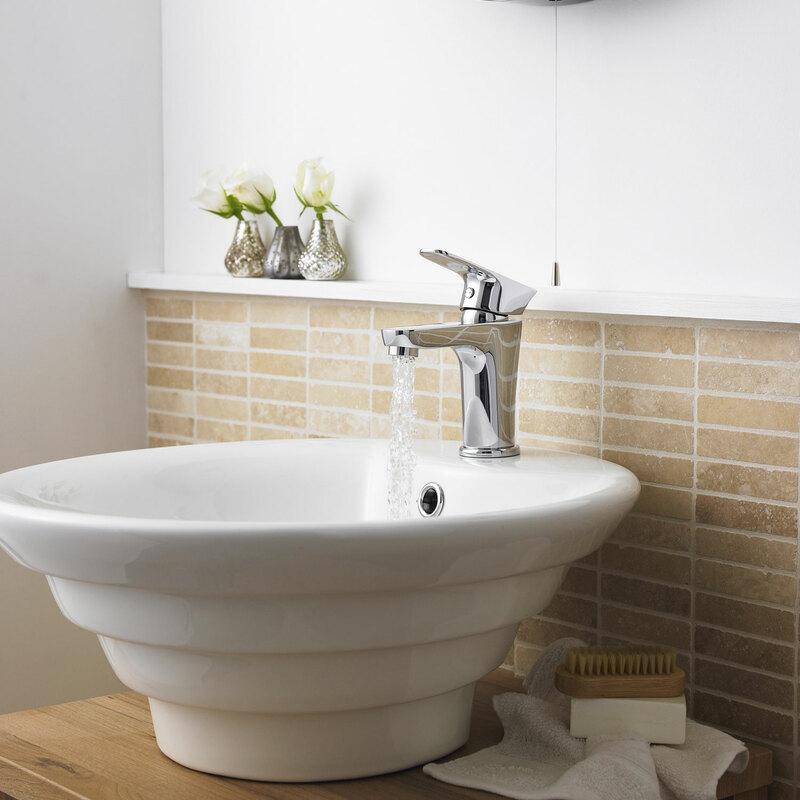 This basin comes drilled with a hole for a mixer tap, so choose from a wide range of mixer taps to complete the look in your bathroom to your own taste. 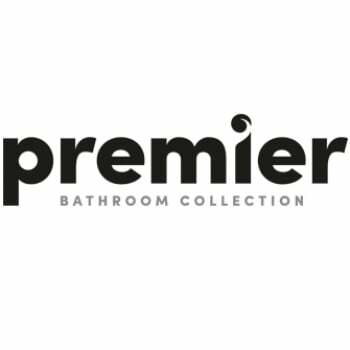 Premier is one of the best-known names in the British bathroom market, and their products are known for offering superb value for money. 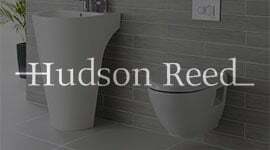 This countertop basin is no exception and will prove to be a valuable addition to any family home or business.